Sources from Taipei have announced that the visa free entry for Filipinos have been extended by the government of the Republic of China (Taiwan). Although the extension has no definite coverage yet, it was reported that the Taiwanese officials said that this is a result of Filipinos good behavior while in Taiwan. Filipinos are advised to continue following the provisions of the visa free entry policy by not overstaying and getting involved specially in organized crimes. Reports also say that the official announcement of the extension could possibly be after the dragon boat festivals. This is a developing story and will be updated as soon as we gather more information. 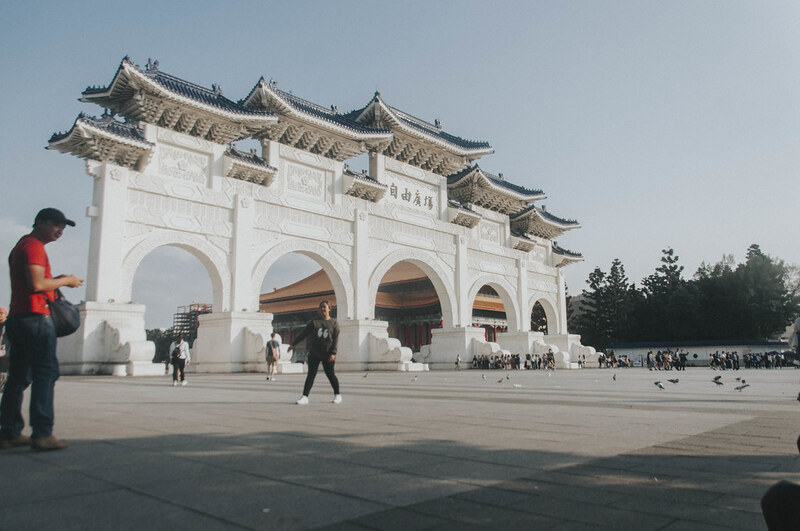 Taiwan has officially announced through Minister Chang Ching-sen that Philippine passport holders can enter Taiwan up to Jul 31, 2019 because of their good standing as visitors and while causing good impact to the Taiwan tourism industry. Mikey Bustos also became Taipei’s ambassador for tourism and is currently working with the Taipei government in promoting the city. watch our Taipei Travel Vlogs on YouTube! This entry was posted in Feature Posts and tagged taipei, taiwan, taiwan visa free, visa free. Bookmark the permalink.